With the Spire Mind and Body Tracker and companion app on your iPhone, you can become more mindful and calm throughout your day. Unobtrusively clipped to your pants or bra, the tiny Spire Stone senses respiratory patterns to detect changes in your state of mind (Tense, Calm, and Focus). With gentle notifications, rich insights, and breathing exercises delivered on your iOS device, Spire unlocks a more mindful, balanced, and productive day. Your state of mind affects how you breathe. But how you breathe can also change your state of mind. For example, studies have uncovered how slow, deep, and consistent breathing can lower blood pressure, reduce stress, and increase the flow of endorphins in your blood stream. 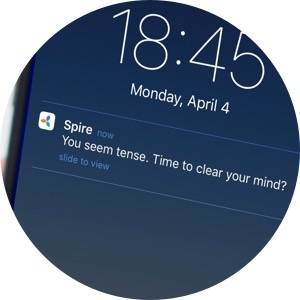 Spire notifies you via the app on your iPhone or iPad when you're tense, need to take a deep breath, have just experienced an extended streak of calm, and more. Visualize your breath while listening to guided exercises from recognized experts on breathing, calm, and focus. Unlock new boosts as you gain mastery. Understand the rhythms of your day with contextual tools for discovering what makes you calm, focused, or tense. Step and calorie tracking are built in to balance both your body and your mind. Charge your Spire only once per week on the handsome wireless charging pad. No need for skin contact. Also experience the award-winning, durable design and the beautiful companion app. 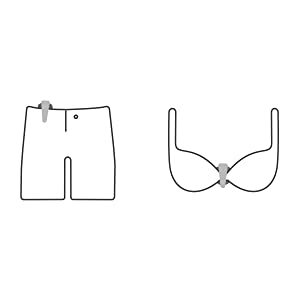 Wear Spire on your belt or bra, where it can sense your breathing. Spire can truck on for as long as you do. 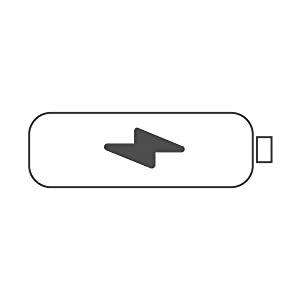 When it’s time to recharge, place it on it’s charging plate and it will charge wirelessly. 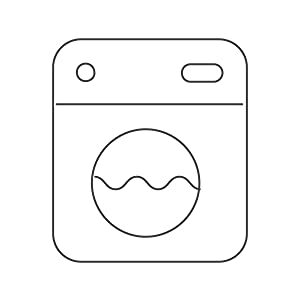 Spire is water-resistant, so you don’t have to worry if it takes a tumble through the wash.